Why bother and look somewhere else. Here at Burooj we offer you a five star life from dusk till dawn. 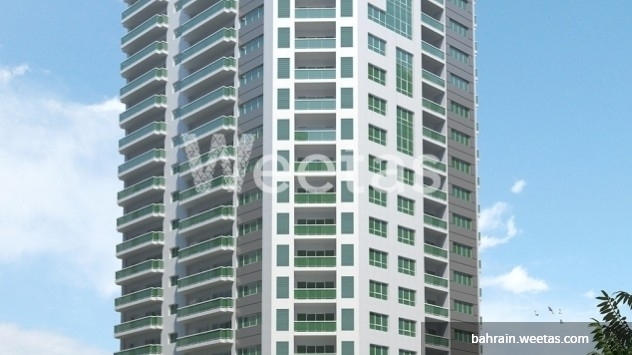 Whether you are looking for a place to relax, work, do sports, shop or even have a nice and quiet conversation; you will find it here only in Burooj residence. So get in your car and come visit us or give us a call to reserve this beautiful apartment with a space of 135.5 sqm and a starting price of 100,205 BHD. 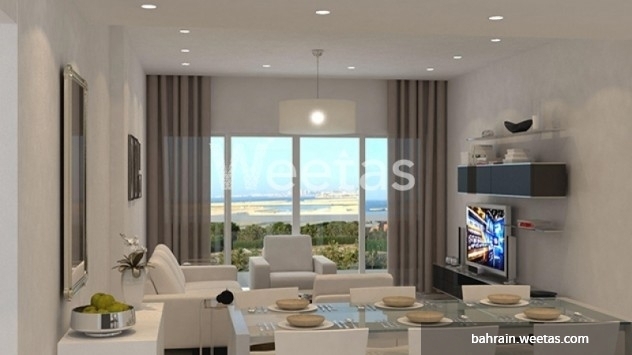 This property costs 8.5% more than the average 2 Bedrooms Apartments in Amwaj Island area.